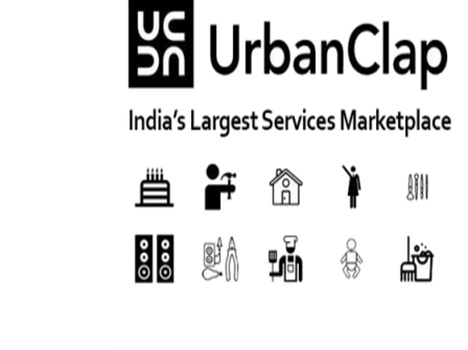 UrbanClap is looking to hire a Sr. Category Manager to manage our Home Building and Improvements vertical (Interior designers, Architects, General Contractors, Painters etc.). This is a very critical P&L management role, for one of the most important verticals at UrbanClap. We are looking for people with 2-3 years of experience in consulting, FMCG or related roles.